What’s the Difference Between Flu A and Flu B? Well, it is officially flu season! That’s why our team at AFC Urgent Care Knoxville wants you to understand the different types of flu and what to do if you think you have the flu. What Are the 3 Types of Flu? There are three main strains of flu, which are A, B and C. Of the different strains, Flu A spreads most quickly and often has more severe symptoms. If you believe you could have the flu, it’s important to seek medical attention for your symptoms promptly. A doctor will be able to determine whether you have the flu or another illness, and if you have the flu and are within 48 hours of symptom onset, you may be prescribed an antiviral medication to lessen the severity of the illness. Think you might have the flu? 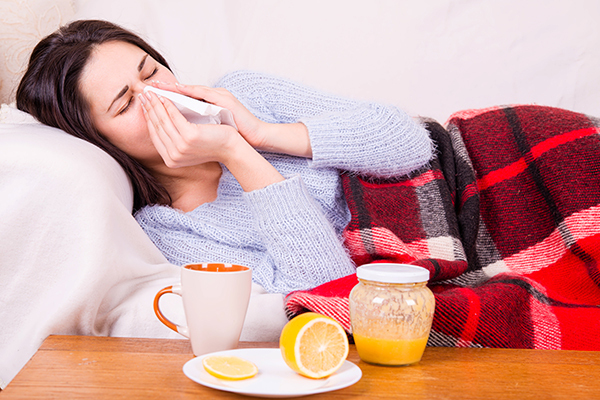 Visit AFC Urgent Care Knoxville today for a flu test and medical evaluation so that you can get to feeling as good as new. Why Is Healthy Eating So Important? Do I Always Need an Antibiotic? Why Is It Important to Have a Sports Physical? Can I Protect My Heart From a Heart Attack?